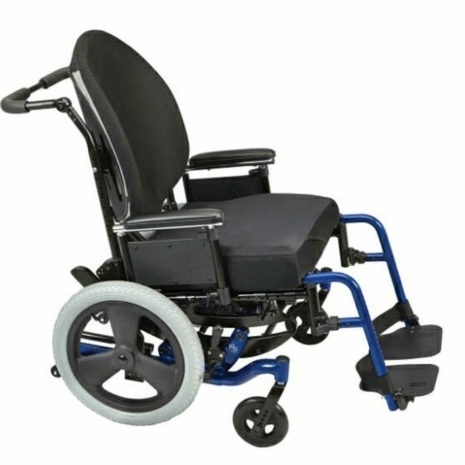 Employing state of the art manufacturing techniques, the Focus CR is an attractive minimalistic wheelchair with a 50 degree tilt using the Science of Complex Rotation. With the industry's most effective seat height possibilities you'll find it more functional too! The new 16x2 mag rear wheels and 6x2 solid casters makes the chair float effortlessly across soft ground while rolling easily indoors.